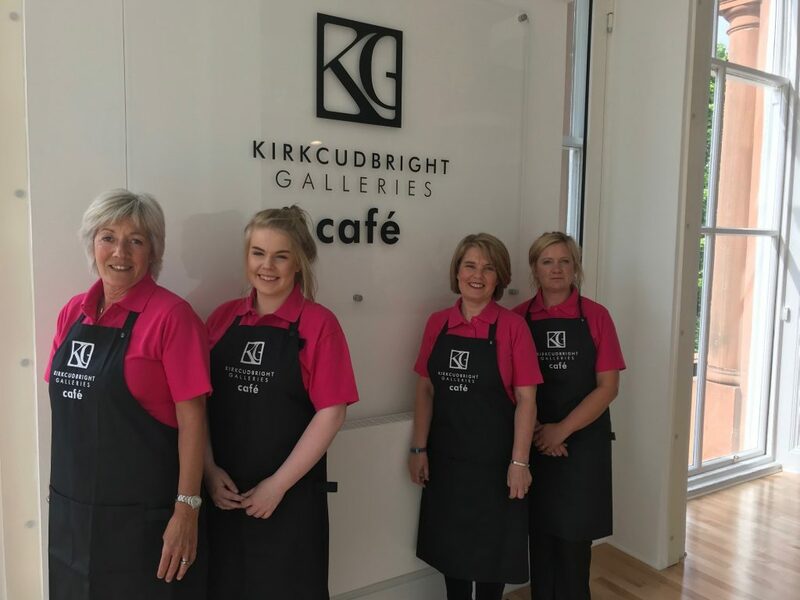 Kirkcudbright Galleries Cafe offers a light, varied menu using fresh local produce, situated on the first floor of the gallery, overlooking St Cuthbert’s church and flooded in natural light to create a most relaxing, modern cafe environment. Serving the leading Italian coffee “Segafredo” alongside Edinburgh’s famous tea merchant Brodies. The visit to the cafe is an essential point of your tour of Kirkcudbright Galleries.